Drake released his much anticipated ‘More Life’ playlist project on his OVO radio show. Originally announced in October 2016, Drake revealed that ‘More Life’ would be released at the end of February. ‘More Life’s final unveiling follows months of delays, speculations and, finally, an Instagram tease last week. 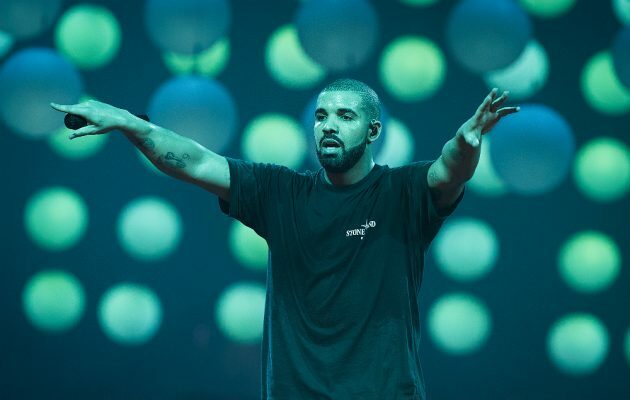 The project has been given an official title of ‘A Playlist by October Firm’ – the duo consisting of Oliver El-Khatib (Drake’s manager and OVO sound founder) and Drake. This has lead fans to argue that ‘More Life’ isn’t technically an album in the traditional sense. Drake said of the project: “It’s not an album but it is a body of work I’m creating, just to bridge the gap between my major releases, to keep people excited”. 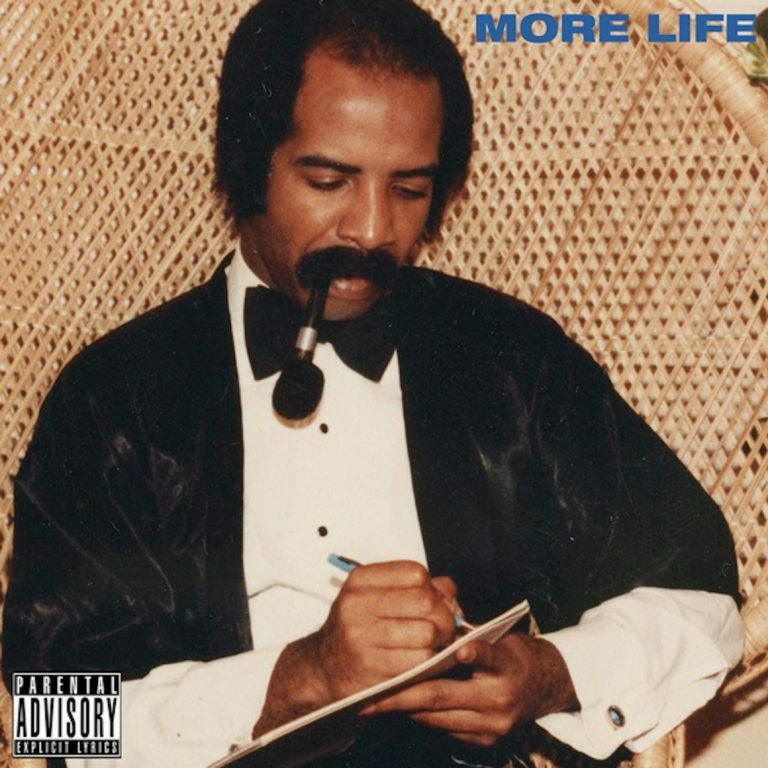 With a star-studded line up, ‘More Life’ comes bearing some great names across 22 tracks including grime MC Giggs, Jorja Smith, Skepta, Sampha, Young Thug and Kanye West. The previously released track ‘Fake Love’ will also appear on the project. However, ‘Two Birds, One Stone’ and ‘Sneakin’, the latter featuring Atlanta rapper 21 Savage, have not appeared on the final track-list. Although Drake originally revealed More Life as a project in conjunction with Apple Music, More Life didn’t appear as an Apple exclusive but available on most streaming services. Drake revealed more about ‘More Life’ during an episode of the ‘Cal Cast’ podcast last month.